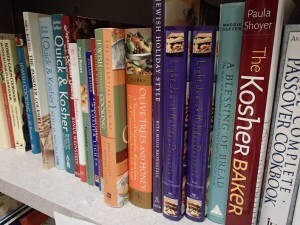 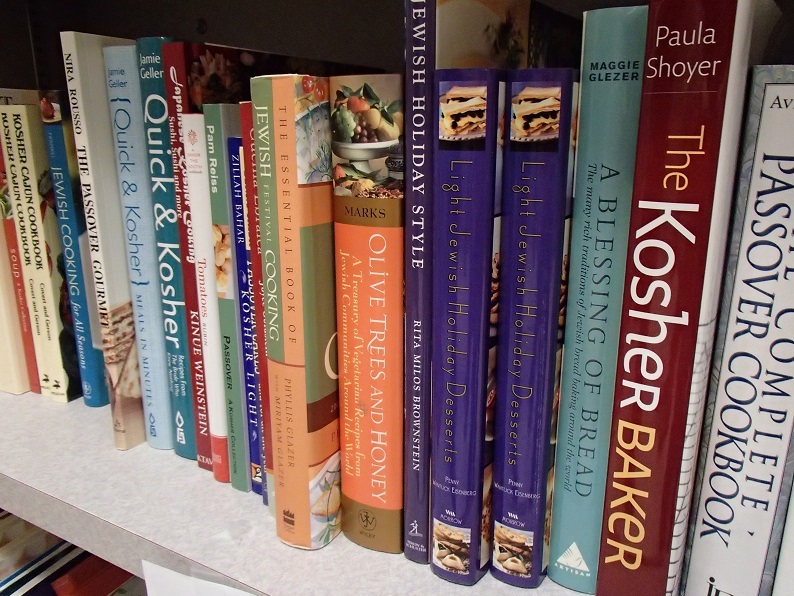 The Beth El Judaica shop sells everything to help you enrich your Jewish home. 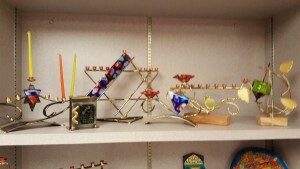 The Judaica shop is sponsored by Sisterhood and is run by our dedicated volunteer team. 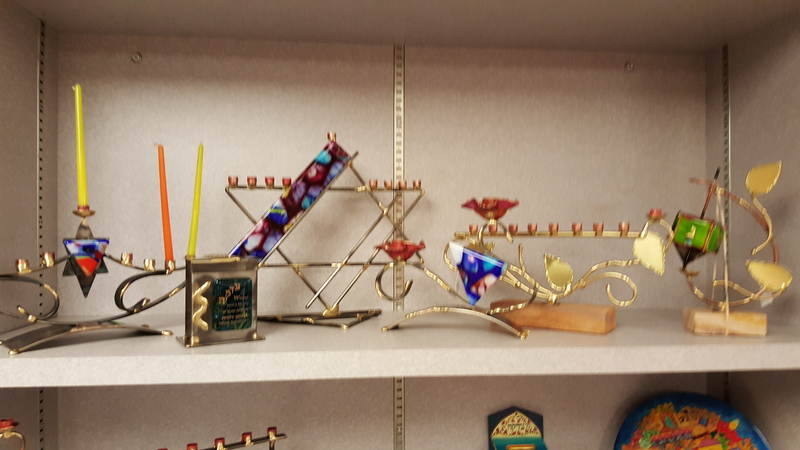 Take the Virtual Tour of Beth El’s Judaica Shop! 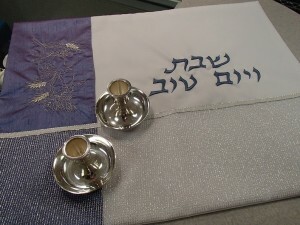 Other time are available by appointment. 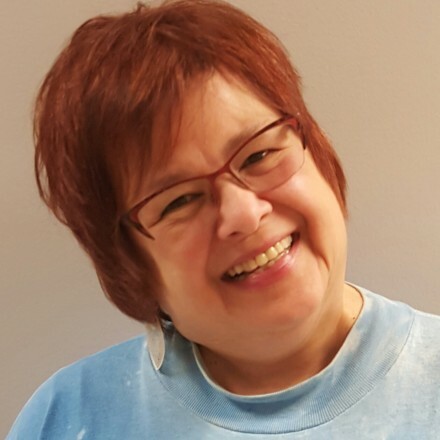 Please contact Fran Landay through the office, (412) 561-1168. 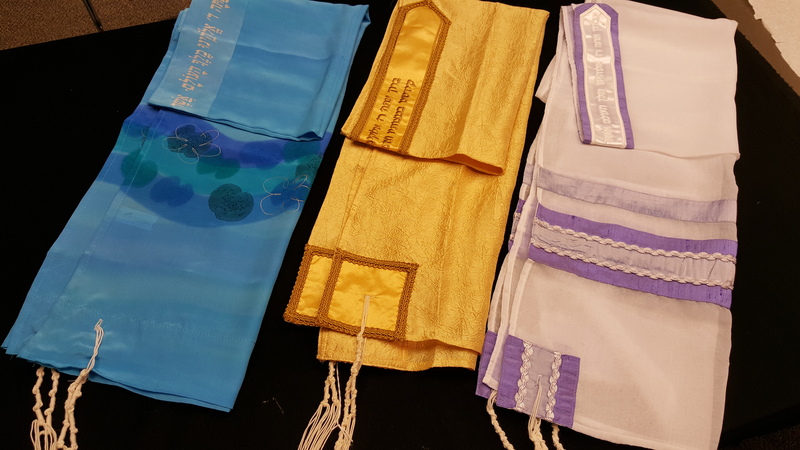 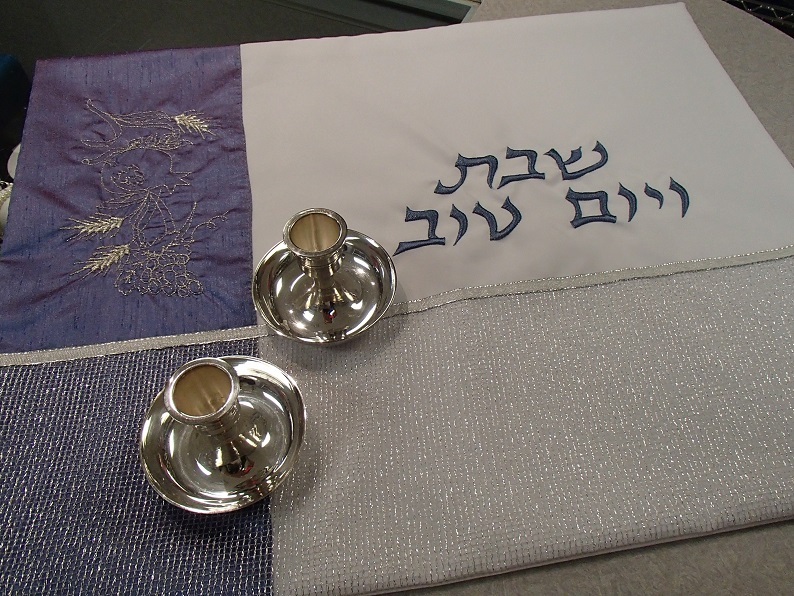 Feel free to make an appointment so that the Bar/Bat Mitzvah can select a tallit, kippah, order kippot, and choose items they would like as gifts. 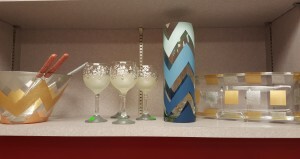 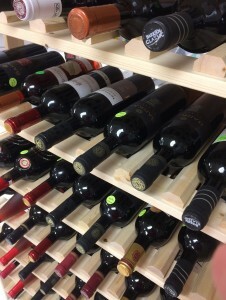 We will set the items aside for your guests and relatives to purchase. 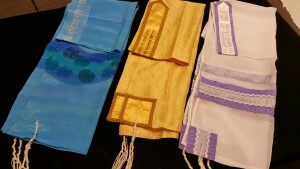 We have fabulous gifts for all occasions, including, b’nai mitzvah, wedding, shower, baby, anniversary, Chanukah and more… Stop in and browse, or request something special. 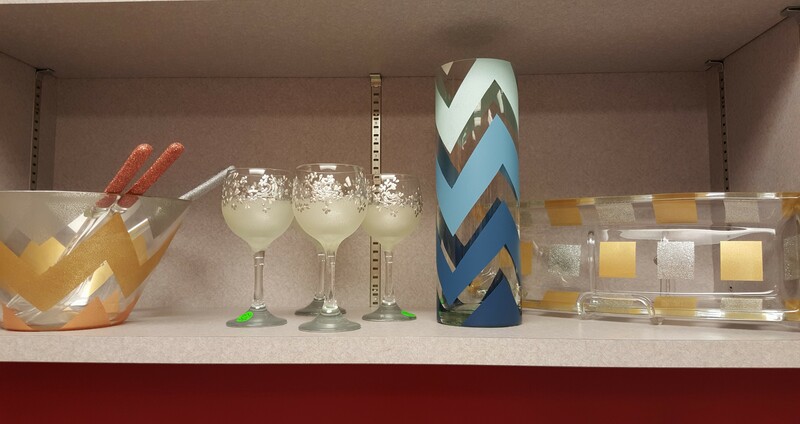 We’ll help you find the perfect gift!